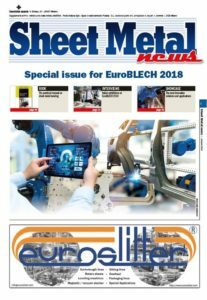 we are glad to send you Sheet Metal News, the digital version of the special issue that we published for EuroBLECH 2018, the International Sheet Metal Working Technology trade fair. 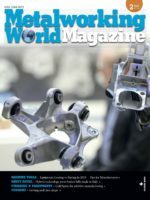 Sheet Metal News provides you with the latest market trends and new technologies and machineries on show. Read the magazine.